We know a ton about steel. With I.H.E.M.L, you get the advantage of our state-of-the-art cutting center, supported by press brake forming, welding, assembly, and our team of highly trained metal workers. The bottom line is simple: your project is in good, experienced hands. 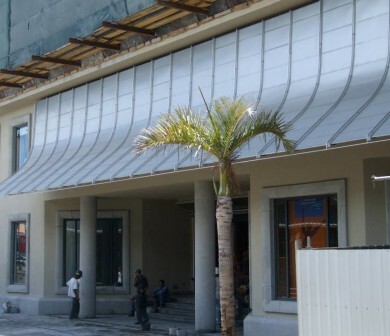 Works can be manufactured in mild steel, pre-galvanized, hot-dipped galvanized or stainless steel. Mild steel fabrication isn’t easy, and you don’t want just any rookie taking on your job. You’ll need skilled craftsmen to get it done right. Pre-galvanized, hot-dipped galvanized. We can provide both. The difference between the two is whether the material was galvanized before or after fabrication. Stainless steel specialists..you have come to the right place..our capabilities in stainless steel fabrication are highly valued across a wide range of applications. 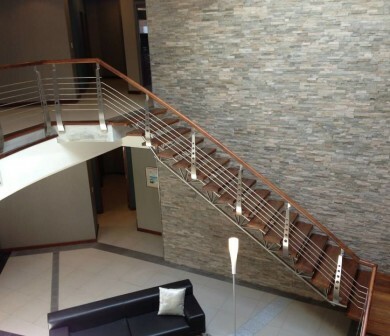 Our expert team can advise and plan your project from start to perfected finish. We can fold and bend metal to your specifications, of course depending on the metal and that’s why we consult with you thoroughly to ascertain your objectives and generate the desired results on your project. Hot dipped galvanized cable tray. 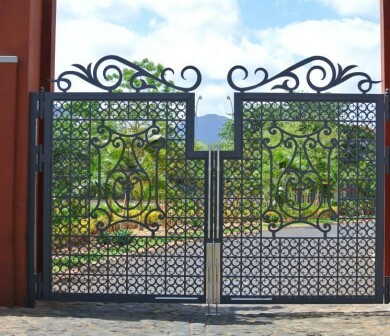 We process hundreds of gates types and designs every year. Please get in touch with our estimators to find out more about material or finishing options. 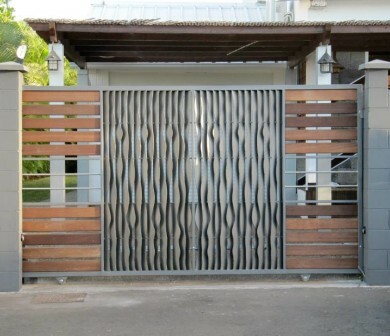 If you wish to go with decorative water-jet cut panels on your gate, please call our design team to-day. When combining stylish designs, elegance with practicality, strength, durability and quality workmanship, I.H.E.M.L is the ultimate choice for your commercial or residential project. All balustrade designs are manufactured to meet your individual site requirements via the complete fabrication in our state of the art workshop facility. 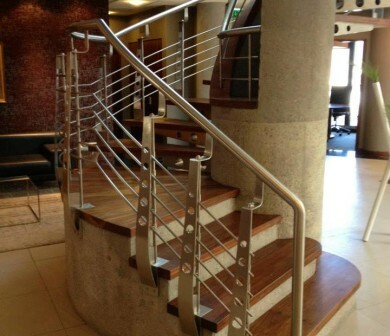 We provide handrails either for industrial, commercial or residential purposes. 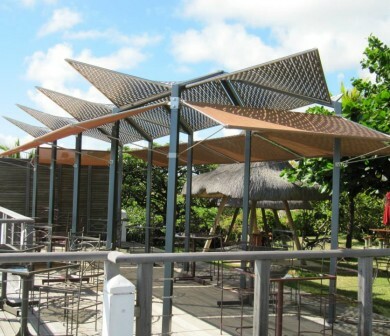 Traditional canopies are available in a variety of shapes. These portable structures feature both peaked roof and flat roof designs for all weather protection. ‘The living room of the house”. Get inspired by our ideas and designs. 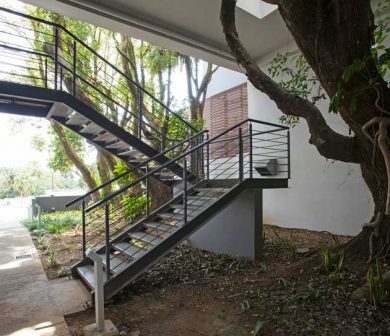 We design and manufacture all types of stainless steel platforms including: mobile access stairs, mobile access platforms, structures and walkways, stairs etc. I.H.E.M.L’s is the home and business owners’ choice. Our designs reflect safety and enhance your front door, windows, solar screen, pool fences, property fences and gates. Your safety is our concern. Because doors are often overlooked, we frequently forget to appreciate the significant impact they can make in a room. 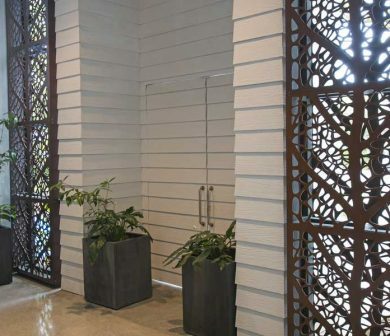 While they are above all used for privacy and security, they can also bring style and unexpected detail to a space by acting as a subtle yet important decorative accessory. Metal steel brackets and corner brackets are ideal for reinforcing inside of right-angle corner joints. We can design, manufacture and install cat ladders to almost any size complete with landings and safety hoops. Steel mezzanines and mezzanine floors can transform your unused and unproductive overhead air space into valuable space. 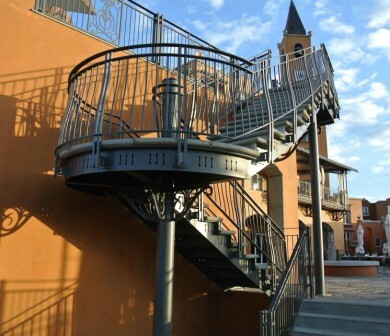 Our other pre-engineered modular components include support platforms, metal buildings, double decks, and a variety of accessories such as guard rails and stair systems. Our wide variety of screening options and configurations have been developed and refined over many years to meet the diversity of architectural needs. 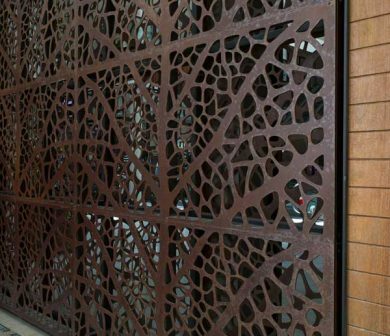 Our screens are well-suited for providing safety, privacy, or security while simultaneously adding aesthetic appeal to a building or property. We offer quick, economical and flexible solution to support your cable and wiring system. 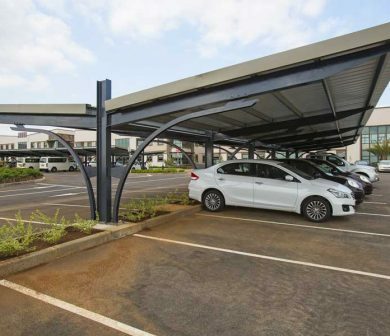 Our perforated cable trays are reliable, adaptable, affordable and especially convenient in situations where changes to a wiring system are anticipated.